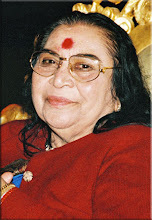 Testimony of an organizer of Sahaja Yoga meditation courses also singing and playing music. Music band sings a song. After that the compere continues saying. After 2-3 songs the compere makes selfrealisation protocol. Then, again a song. 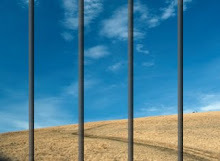 Some of us noticed that when we came to a prison the weather was nasty but when we left it was joyfullysunny outside !